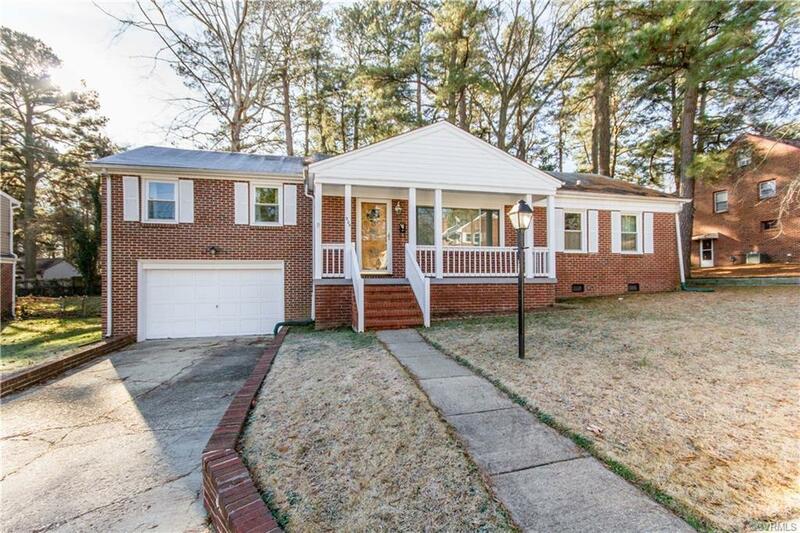 You’ll love this charming, brick ranch situated in a very convenient location. This 4 bedroom, 2 bathroom home with an attached garage will give you 2,301 sq ft of generous space to move about (without losing that quaint, cozy atmosphere when it's time to cuddle up by the fireplace or in the tranquil Florida room with a good book ). In the past 5 years the home was equipped with a new HVAC system, cleaned out air ducts, new windows with a lifetime warranty, new carpet, fresh paint in most rooms, a BRAND NEW Hot water heater (feb 2019), and a new roof was put on less than 10 years ago. Additional Features: fenced rear yard, hardwood flooring under carpet and throughout, Florida room, wood burning fireplace, front porch with new boards and railings, built in shelving, and two separate living areas. Opportunity is knocking - are you going to answer?